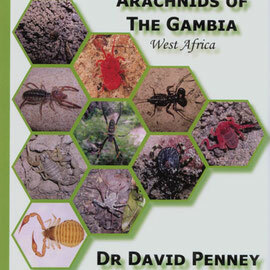 Field Guides by David Penney, PhD. 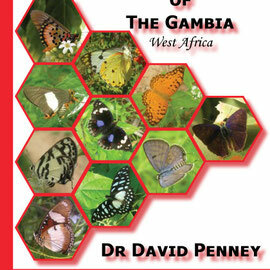 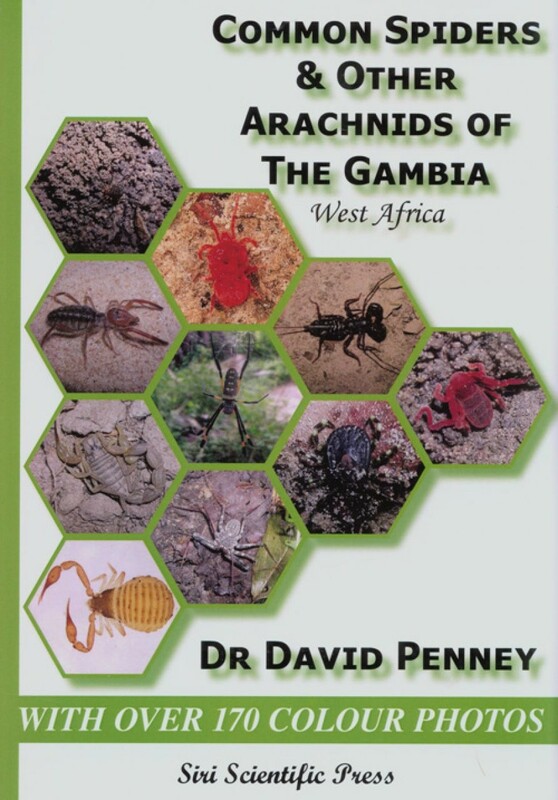 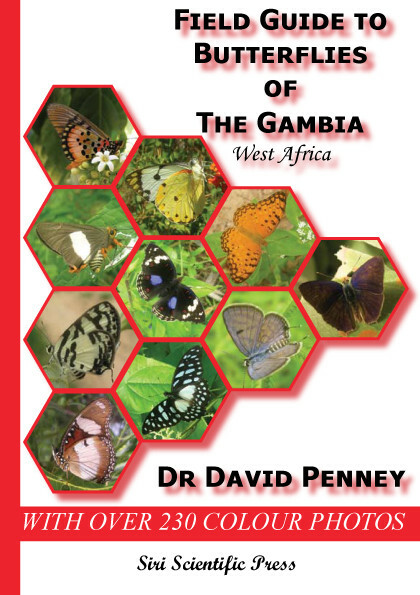 David Penney, PhD., University of Manchester, UK, agreed to send copies of his "Field Guide to Wildlife of The Gambia", "Common Spiders and Other Arachnids of the Gambia" and "Field Guide to the Butterflies of The Gambia" for the school library. 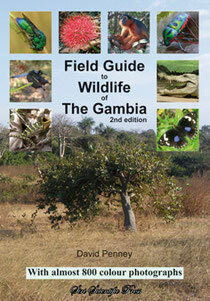 Thank you very much, Dave!